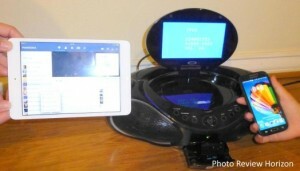 Review Horizon has issued a CoolStream Duo Review Update. 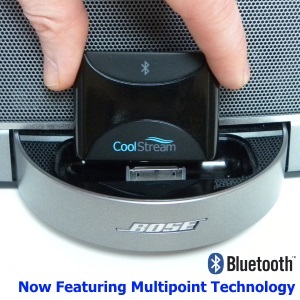 The CoolStream Duo now features Bluetooth Multipoint Technology which allows 2 devices to be paired at the same time. 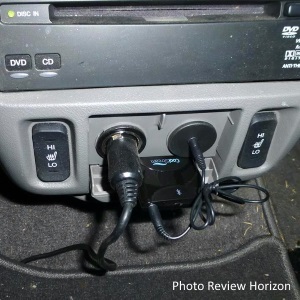 Review Horizon also tested the CoolStream Duo with a 2009 Honda Odyssey with an AUX input. The sound quality experienced by the reviewer was very good. 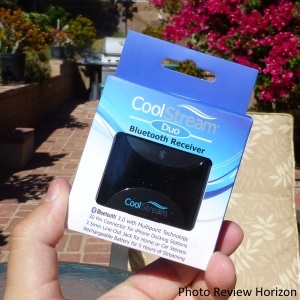 After fully testing the CoolStream Duo, Review Horizon had the following conclusion, “CoolStream Duo is a very easy way to add Bluetooth functionality to your existing iPhone dock or just connect your smartphone / tablet to an external sound source. I currently have several units connected my car, my receiver and my trusty boombox allowing me (and now my wife/kids) to stream music to any of them. 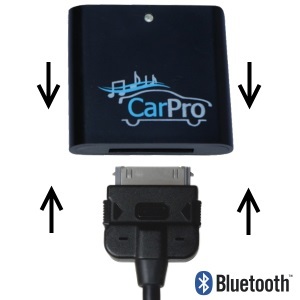 For the current price of $39.99 is quite a bargain and being able to charge it and take it on the road is an amazing feature as well. CoolStream Duo comes Highly Recommended by Review Horizon”. Click READ FULL REVIEW to read about all testing done by Review Horizon.